We’ve been speaking about marquees a lot lately, but for all of you planning events, be they weddings, parties, or outdoor shows and festivals. If you have the venue booked but you are still needing that extra guidance on organising all of the rest, we can help! 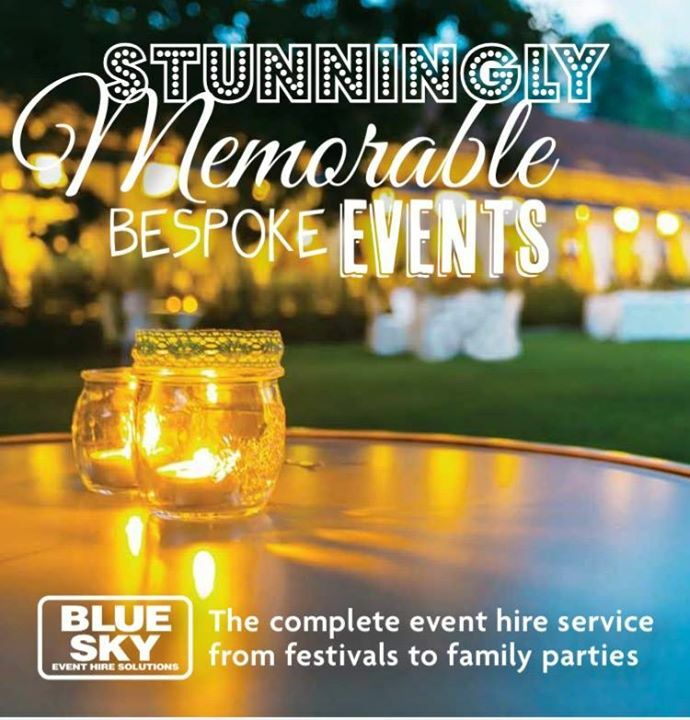 We offer all our furniture, catering and lighting equipment for ‘ dry hire’ use, so if your wanting a particular style of chair that’s not on offer at your venue, or your organising your own catering or bar – that’s where we come in! Style and stock your event just as you like.